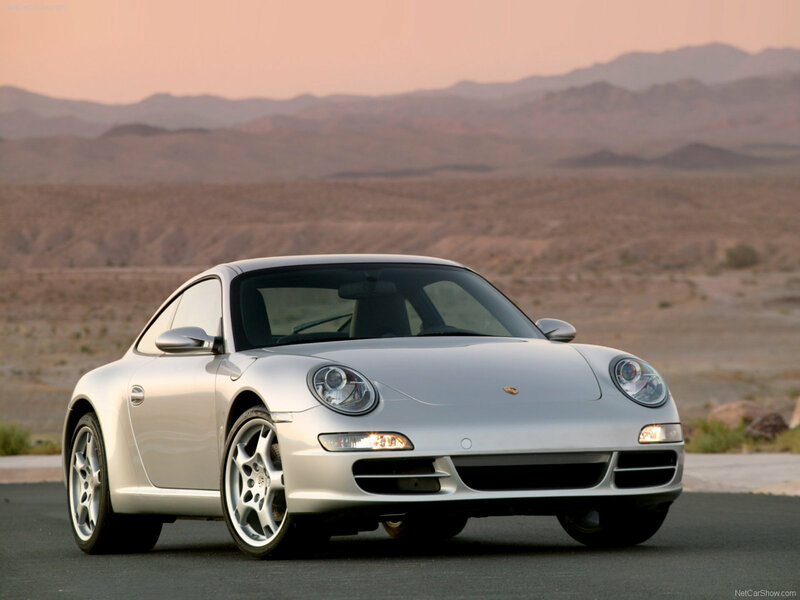 The first 911 was designed by Ferdinand Porsche and launched in 1963. 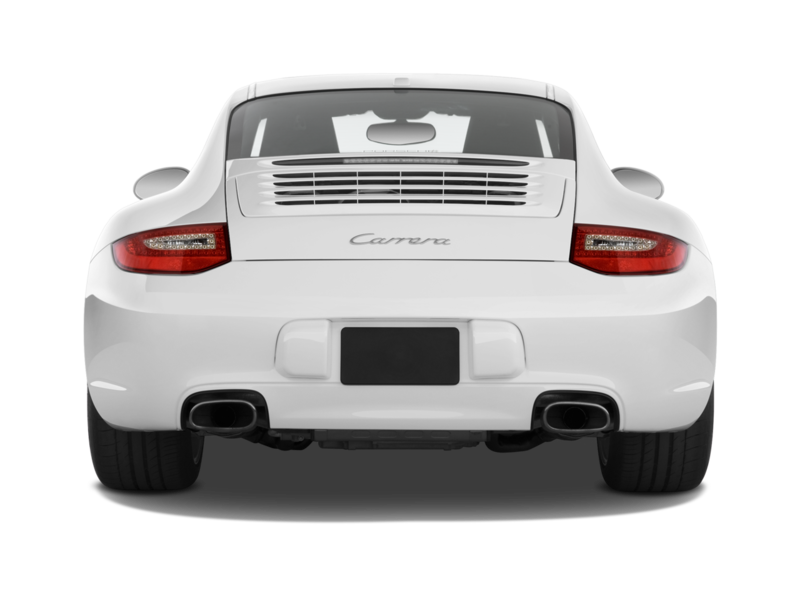 Over the past 55 years, the 911 has had the same basic design and each new generation is more evolutionary than revolutionary. 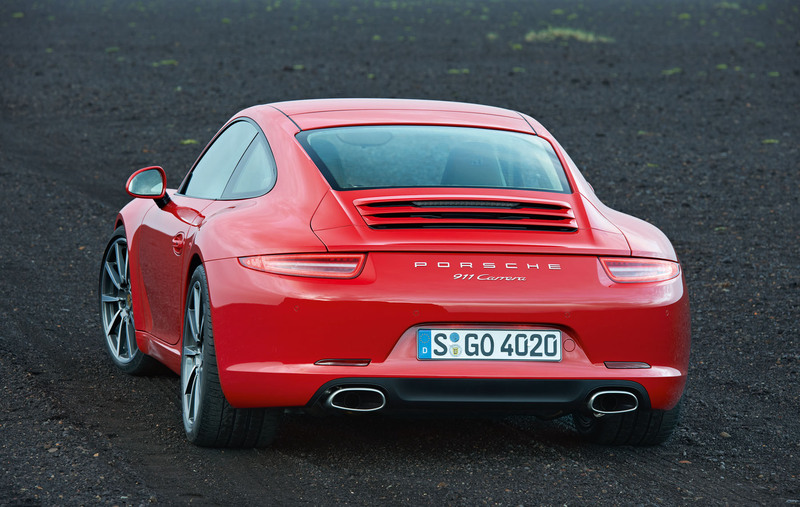 A couple of days ago Porsche launched their latest 911, the 8th generation of the car and it’s undeniably a 911. 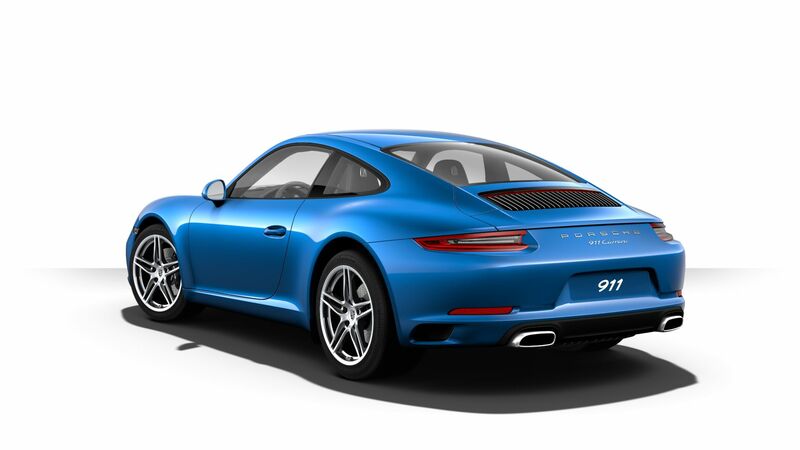 The 8th generation 911 is internally known as “992”. 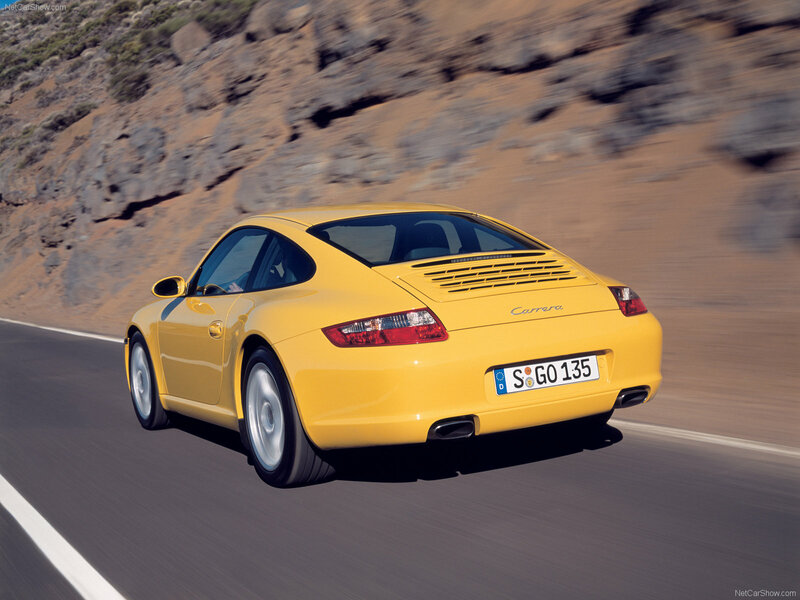 If you want to impress your friends you can refer to the 911s by their internal codenames. 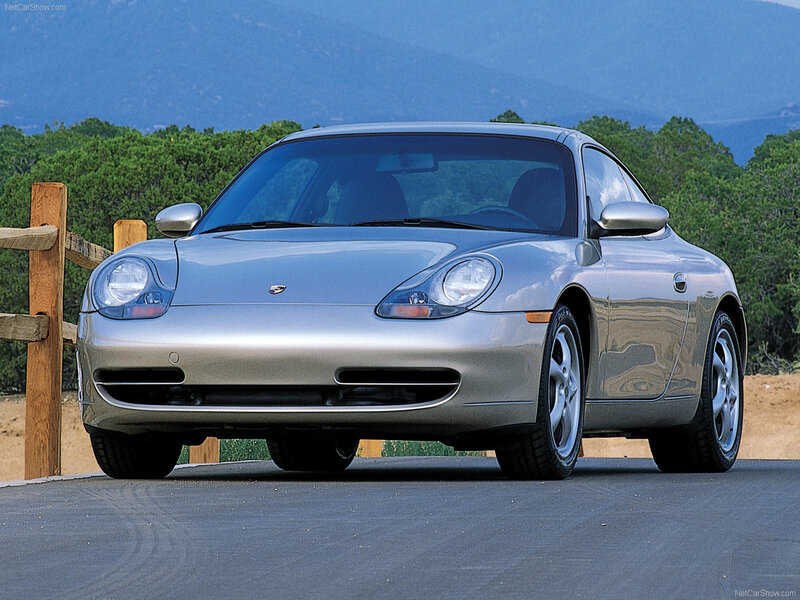 I have always liked the overall design of the 911 but I really feel in love with it when I moved to LA…back in 1999. 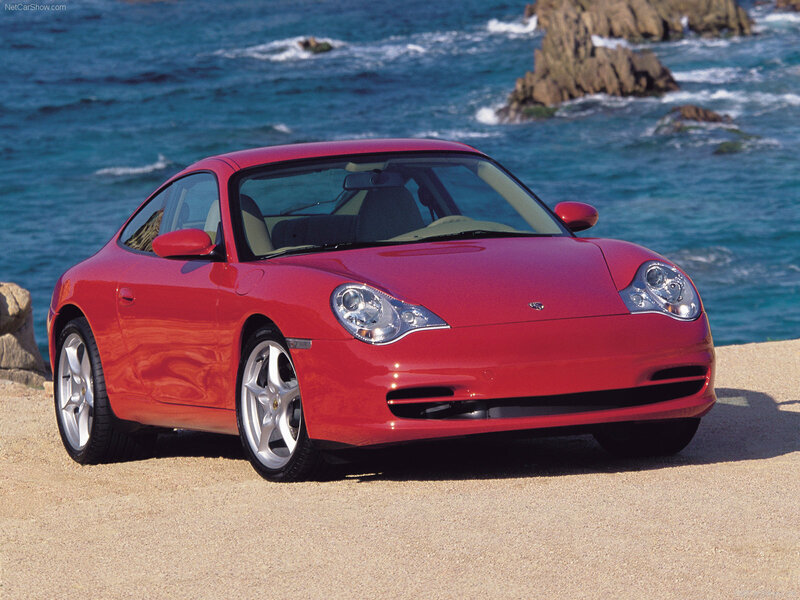 That was around the time when the 5th generation of the 911 was launched. 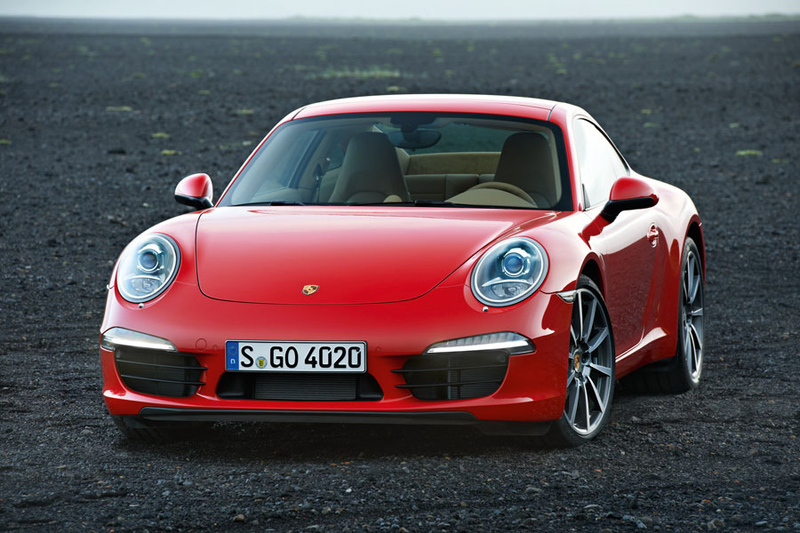 Porsche has implemented a tick-tock refresh cycle for the 911. The term tick-tock came from Intel for the roadmap on releasing new processors. In Intel’s world, the “tick” is a smaller chip/die size and the “tock” is a new processor microarchitecture. 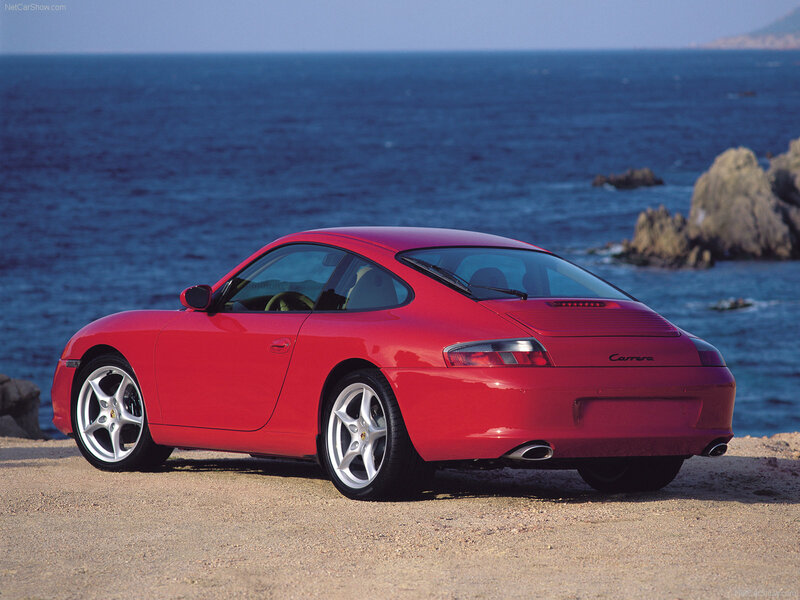 For Porsche, the “tick” is a minor refresh which is usually a small engine bump and enhanced styling and the “tock” is a major generational release. Below, I’ll go through all the tick-tock cycles from 1998 to their recent announcement. Changes: 3.4L, 370 hp. 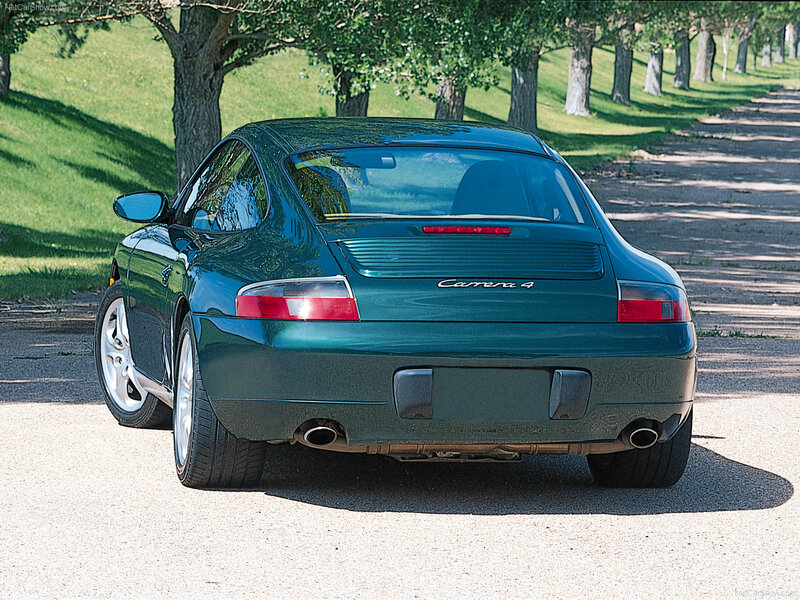 3.8L, 420 hp. 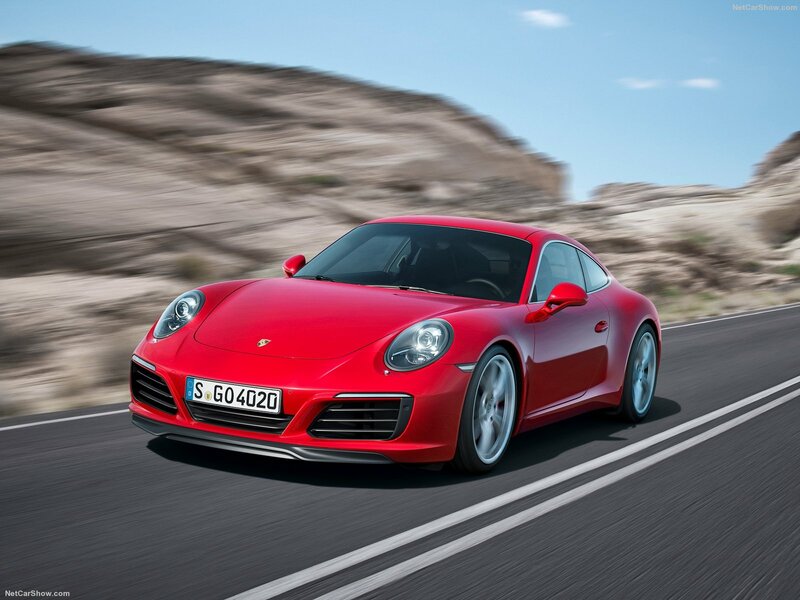 Turbocharged and not naturally aspirated engines. 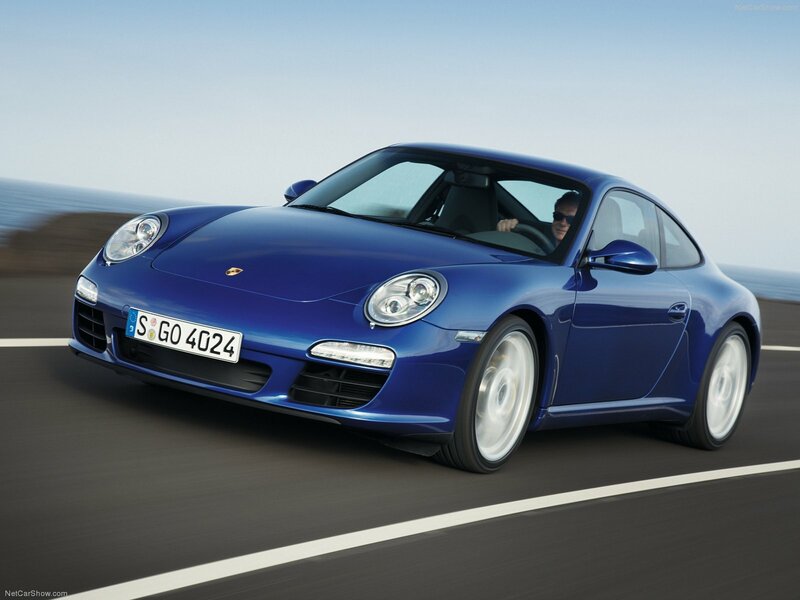 Changes: all new design, 3.0L twin-turbocharged Flat-6, 443 hp.